Supporting You To Release Trauma, Pain & Overwhelm allowing you to return to your Natural State of Being – Joy & Inner-Peace. With over 29 years experience, Alison is able to assist you to begin to return to a state of inner peace and aliveness. 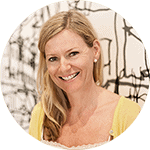 Alison can support you to release discomfort and trauma within your body, mind or soul to reveal that calmer place within you. This includes any conditioned responses and limiting beliefs that were created based on your past like “Something is wrong with me” and “I’m not good enough”. We create beliefs based on our life experiences and the environment we find ourselves in. It’s how we process this information and what we then make them mean that can cause the Dis-Ease. Alison simply loves being a powerful facilitator for change! Allowing you to become more present, experience peace, contentment, compassion, joy and ease, all of which are your natural state of being. When we commit to taking the journey within by getting to know our selves better, using the challenges in our life as opportunities for growth, we are far more equipped to enjoy a colourful life. When you choose to engage on this path with me, you will immediately receive unique support, including the implementation of powerful tools like EFT Tapping and Matrix Re-imprinting, because they work. You can learn more about tapping by watching my video below. Why Should You Work With Alison? Does Tapping really work for chronic pain and emotional distress? You bet it does! 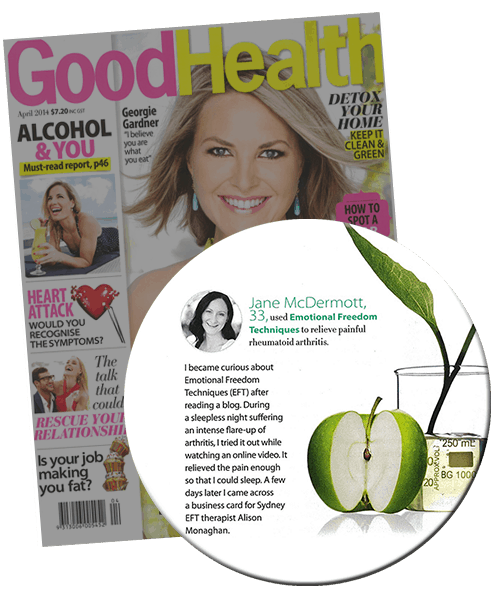 Read all about how the powerful EFT tapping technique supported Jane McDermott back to her own good health in this months Good Health Magazine. The reputable publication approached me regarding an article they planned to run on alternative pain management. 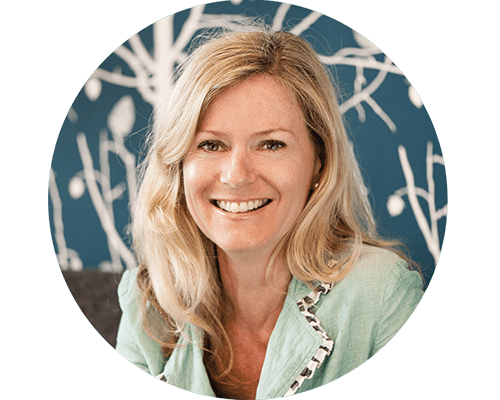 Upon being asked if they could interview one of my clients who had come to me with ’emotional stress and physical pain issues’, I knew immediately who I would like to choose; Jane McDermott from Be Nutrition. I am eager to share this with you, as I know many of you will benefit when you hear how another human being who, with my support, has committed to healing herself. 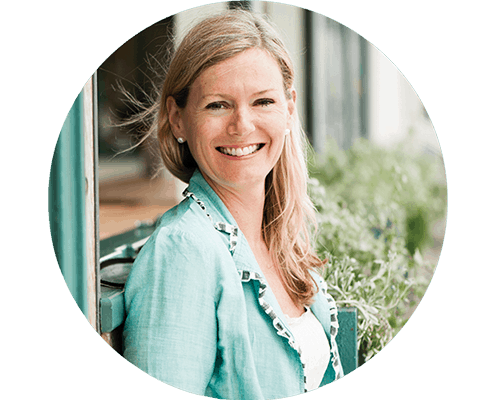 It’s important to recognise that Jane integrated other healing methods such as changing her diet, in addition to using the powerful tool EFT and Matrix reimprinting. 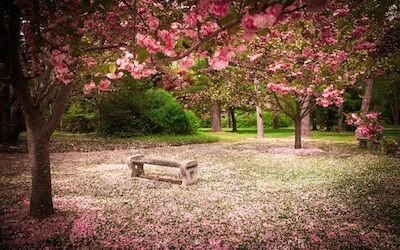 Accepting the death of a loved one brings sadness but also opportunity.Learn about how I am dealing with my grief of losing a friend using EFT Tapping. 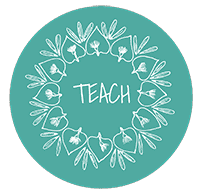 I use EFT Tapping for fears and phobia’s during my sessions and teach others how to use it on themselves or with others, because I feel it needs sharing into our families, communities and the world. Coaching with Alison is a powerful & empowering experience, taking you on a journey within to release emotional & physical pain. 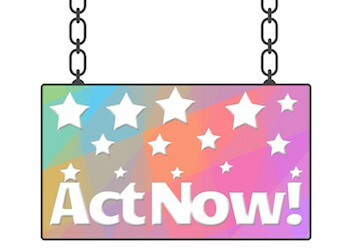 Feel lighter, more confident & fulfill your dreams. Learn how to Tap or become AAMET Certified with EFT Levels 1 & 2 Courses. Workshops available October 2014, have fun whilst learning how to use these cutting-edge techniques. I’m gentle and nurturing in my approach yet I don’t shy away from the tough stuff. I have helped people to attract that great relationship, start that new career or build that business. Release physical pain, get over fears and phobias like public speaking and social shyness. Release traumas and painful experiences and memories to giving up sugar and smoking! Would You Like to work and play with me? Join Me At An Event!